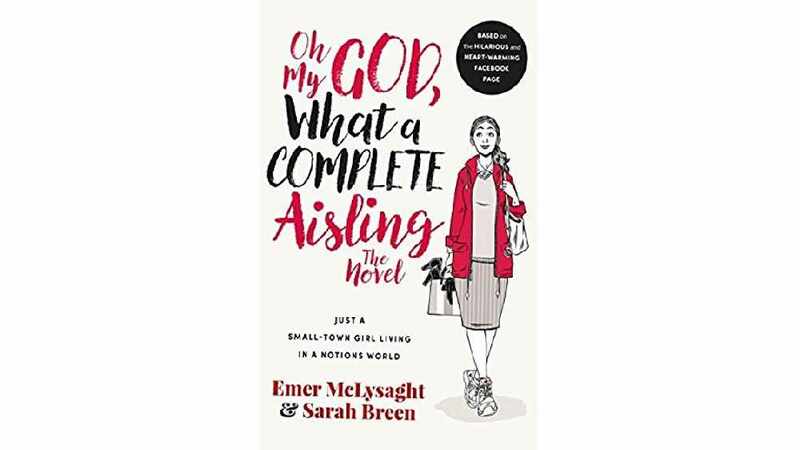 The bestseller book Oh My God, What A Complete Aisling is set to be brought to the big screen! 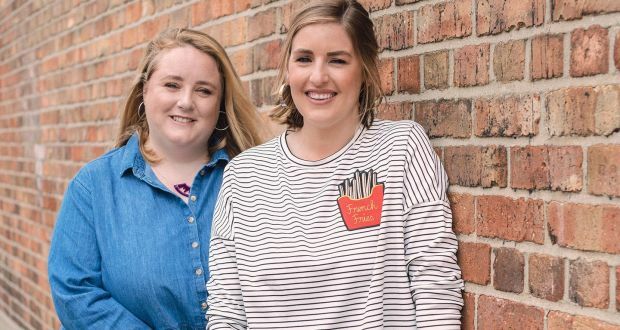 Friends Emer McLysaght and Sarah Breen brought the character of Aisling to life through their first ever novel after the popularity of a Facebook group set up by the pair grew in numbers. The book which is based on 28-year-old Aisling from the small country town of Ballygobbard became the number-one bestselling adult fiction title in Ireland in 2017. Due to the success of the book Element Pictures have now announced that they have acquired the film rights to the novel and will be adapting the book for the big screen! Authors Emer and Sarah have also been brought on board to help write the screenplay for the film. Speaking about the news, the girls said: We are so delighted to be working with Element Pictures to bring Aisling to the big screen! We've known this character for ten years so to be given the opportunity to take her from the pages of our beloved book and transform her in to a walking, talking, caring (and judging, let's be honest!) girl in front of a camera is beyond our wildest dreams. We can't wait to start!" Rory Gilmartin of Element Pictures said: "We couldn't be more excited at the thought of working with Emer & Sarah to bring Aisling to cinemas. The huge success of this debut book is testament to the strength of their writing - so funny and yet so full of heart."